We all want our carpets to maintain that pristine look. Since getting a floor carpeted requires significant investment—no matter how small or large the area—we also want our carpets to last. Yes, with that pristine look intact! That means basic cleaning is a priority. Vacuuming alone doesn’t suffice; you need to get your carpets cleaned professionally every now and then. How often should you get your carpets cleaned by a professional carpet cleaning service? According to the Carpet and Rug Institute, a carpet should professionally be cleaned every 12 to 18 months. Therefore, even though the recommendation is a standard, it may vary depending on some factors, such as the carpet warranty along with others. The factors listed below, would help you decide the frequency of getting your carpets cleaned by a professional. The warranty on your carpet can be helpful, especially in the cases where your carpet experiences premature wear and tear. Carpet manufacturers, prescribe their own professional cleaning frequency recommendation. This recommendation is based on the material from which the carpet has been made. To keep your carpet warranty intact, it is important that the recommendation is followed. The more the robust exposed conditions, the higher the frequency of getting your carpet cleaned by a professional service. If you have minimal foot traffic and no pet or children activity, your carpet can go without a professional cleaning session for as long as 2 years. If foot traffic is high, with moderate to high pet and children activity, you should get your carpets professionally cleaned every 6 to 12 months. If someone in your home has a chronic allergy to airborne allergens, then it is better to get your carpet cleaned by a professional every 3 months, at least. This is because, your carpet fibers may accumulate allergens in the form of dust mites, pollens, mold spores etc. and these allergens may become airborne once someone walks on the carpet. 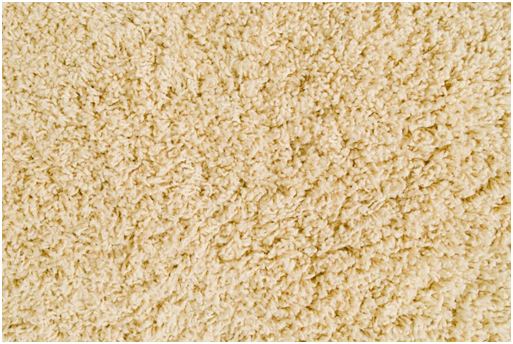 Therefore, these allergens need to be removed, which is only possible by getting your carpet professionally cleaned. Looking for a Professional Carpet Cleaning Service in Your Area? Excellence Janitorial Services and Carpet Cleaning provides professional and reliable carpet cleaning and repair in Bakersfield. We provide residential and commercial carpet cleaning service at affordable rates. To contact us, please click here.